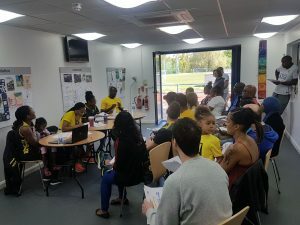 Thank you to all who attended our Annual General Meeting on Saturday 5th May, where we discussed some highlights to date from the club’s various divisions and some of our future plans. We hope you found it a useful forum to engage with us and you gained an insight into how the club is managed. 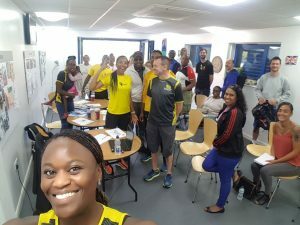 The key take away from the session was that S-Factor Academy is YOUR club; we are here to benefit the community, we’ve come a long way in eight years, and we know we will go on to do great things. However, our members are our biggest stakeholders so we need YOUR input to enable us to deliver the services you need. We need to (i) raise awareness locally and throughout London of who we are and what we do; and (ii) we need support (in whatever form it comes) so that we can grow as an organisation and in turn help more children and young people. Please use your networks to spread the word. 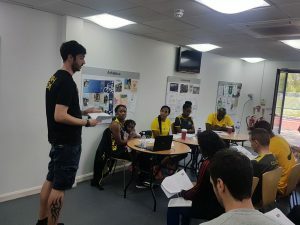 Please remember you can communicate with us via our general in-box admin@sfactoracademy.co.uk, or via the comments/suggestions page on our website: http://sfactoracademy.co.uk/contact-us/. We also have a WhatsApp group for parents/carers of athletes to communicate with coaches and admin staff (please pass your details to reception). The presentation slides from the meeting are attached to this bulletin, if you have any queries or suggestions – do let us know. 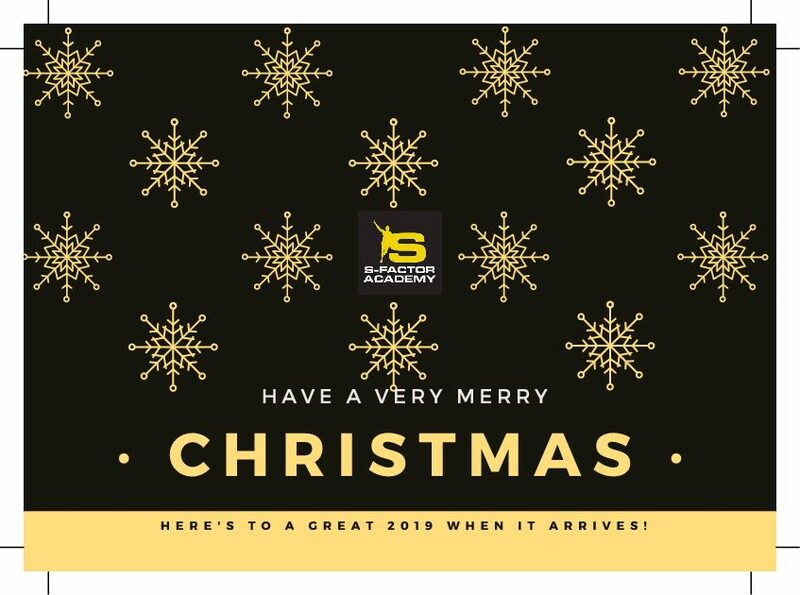 MERRY CHRISTMAS FROM S-FACTOR ACADEMY!